Bento Lunches - MOMables® - Good Food. Plan on it! 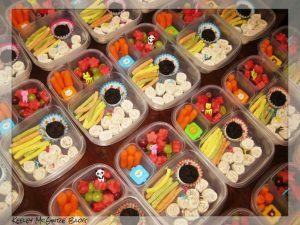 Bento Lunches - MOMables® - Good Food. Plan on it! 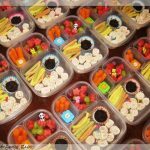 I have been searching for those Ziploc containers with the separate sections for ever! Where did you find them? cyn, you can find those EasyLunchBoxes containers here.